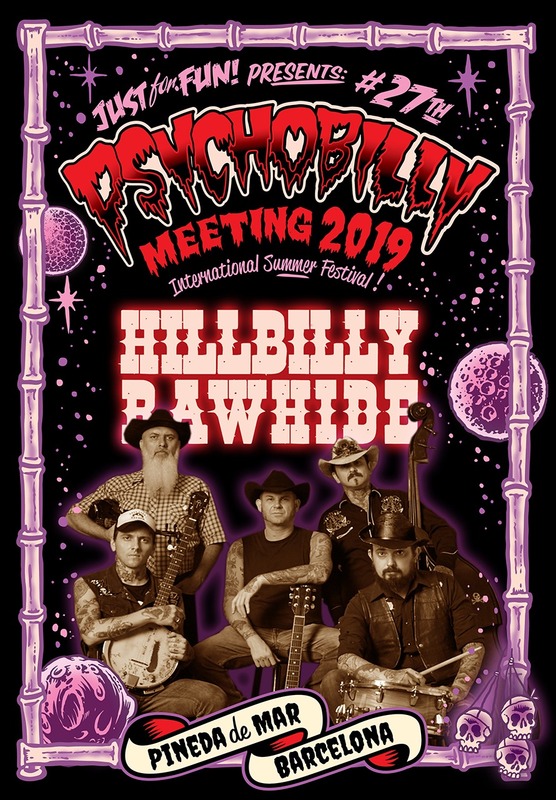 They are the pioneers of the Country alternative Brazilian Rock, HILLBILLY RAWHIDE are the ones which will give the personal touch to the Welcome Party night of the 3rd of July ! A unique mix of Outlaw Country, Western, Trucker, Psychobilly, Honky Tonk, Blue Grass and Rock and Roll. HILLBILLY RAWHIDE , we know you will love them from their first number ! They have a powerful speedy performance , a characteristic sound of violin, banjo and the electric guitar accompanied of a solid slap bass and raw drums ! Having recorded 7 records and 1 DVD since they started on 2003 ,they have toured and appeared on numerous festivals around Brazil and Europe. They are coming with a brand new album, “My name is Rattlesnake”and you will find it on their stand. 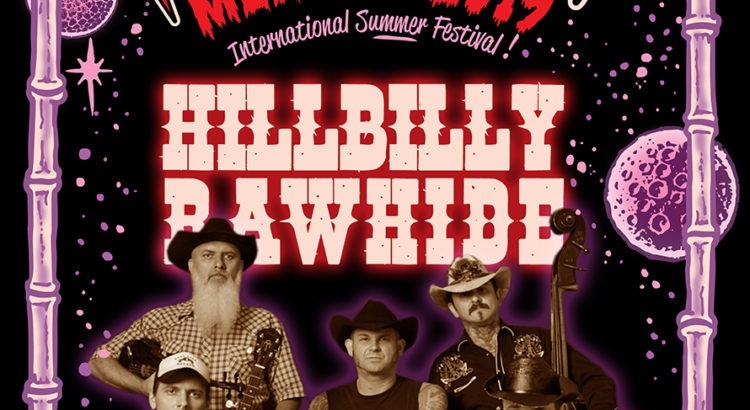 Don´t miss them on the Wednesday 3rd of July on the Welcome Party, Brazilian night, they are HILLBILLY RAWHIDE !! !